Star Wars: Puzzle Droids™, the first mobile Star Wars™ casual puzzle game, is now available for download on the Apple App Store, Google Play and Amazon Appstore. The brand new match-3 adventure invites players to tap into the holographic memory banks of BB-8 for an epic Star Wars™ adventure. 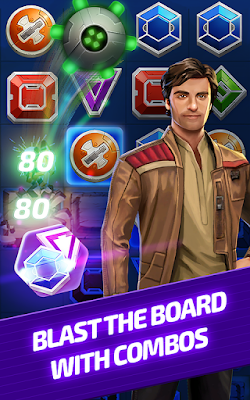 The journey will feature familiar scenes and previously untold moments through compelling gameplay and interactive puzzle boards. 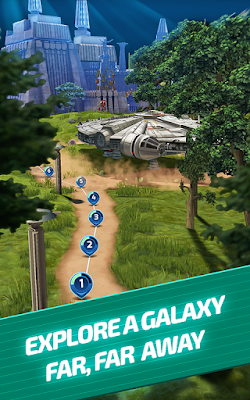 Players can journey across Jakku and Takodana, and take on the First Order alongside such familiar faces as Rey, Finn and Poe Dameron. 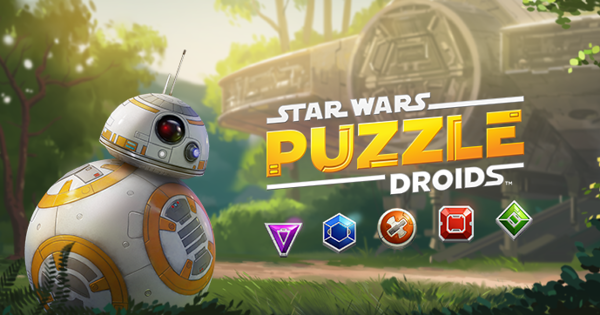 Featuring more than 100 levels, Star Wars: Puzzle Droids lets players match-3 to create combos, clear obstacles and face-off against enemies, and unleash epic power-ups to clear the board. Missions can be completed to collect memory discs, which may be used to unlock heroic memories to continue the adventures. 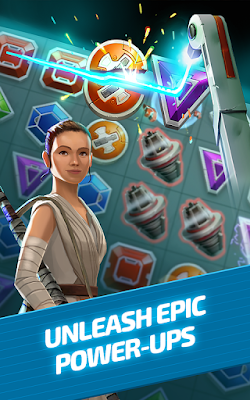 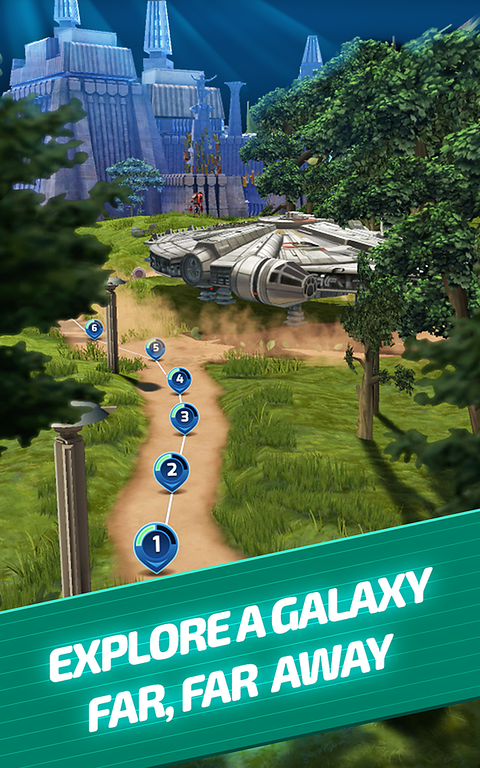 Star Wars: Puzzle Droids is available today for free download with in-app purchases.